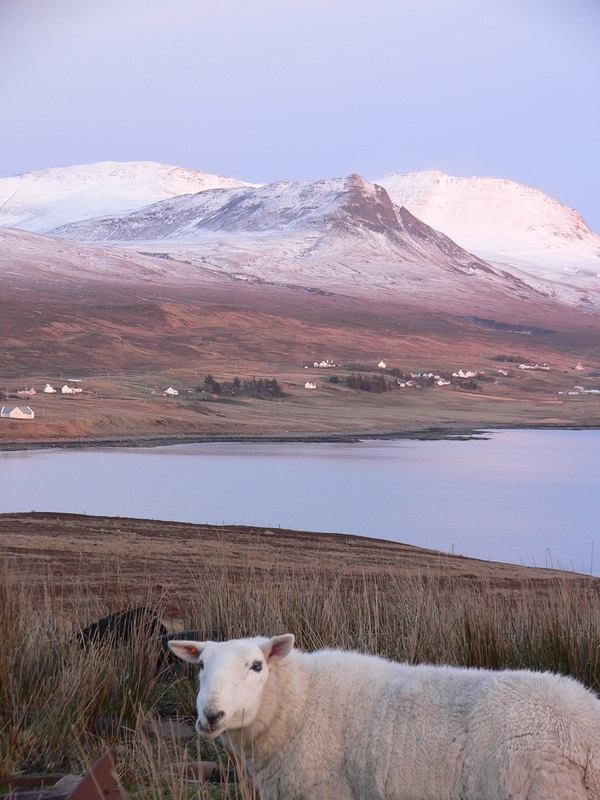 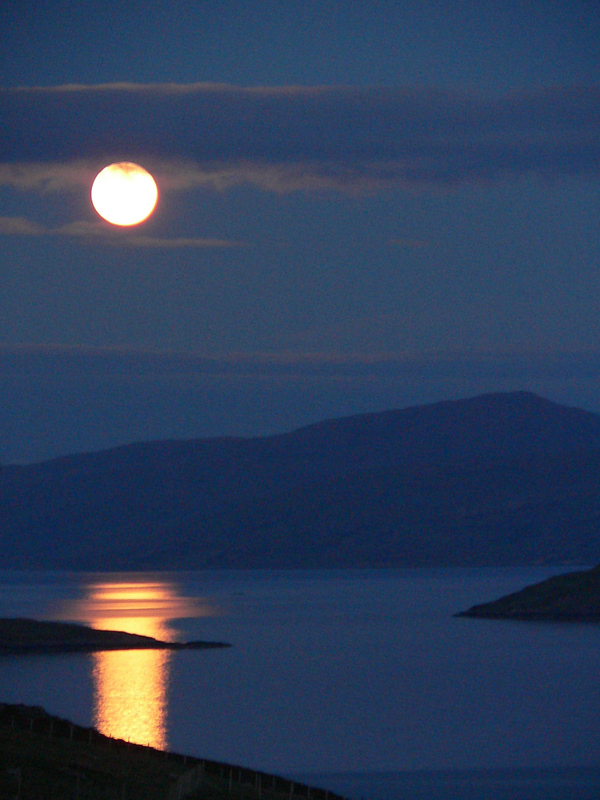 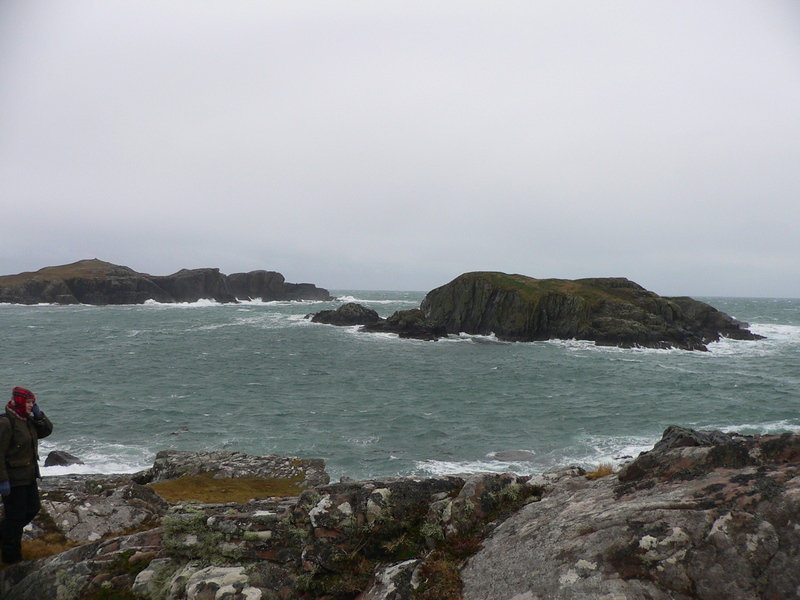 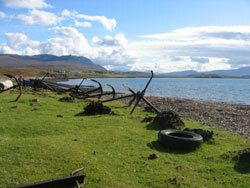 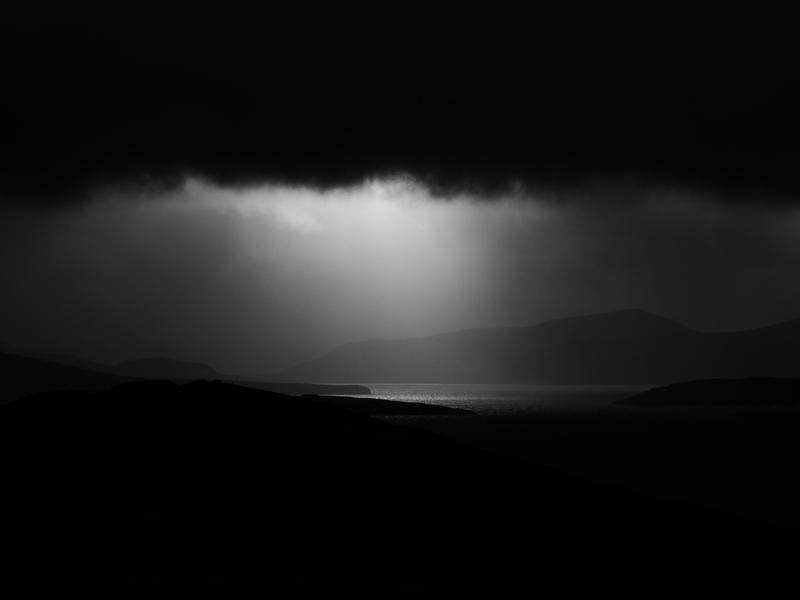 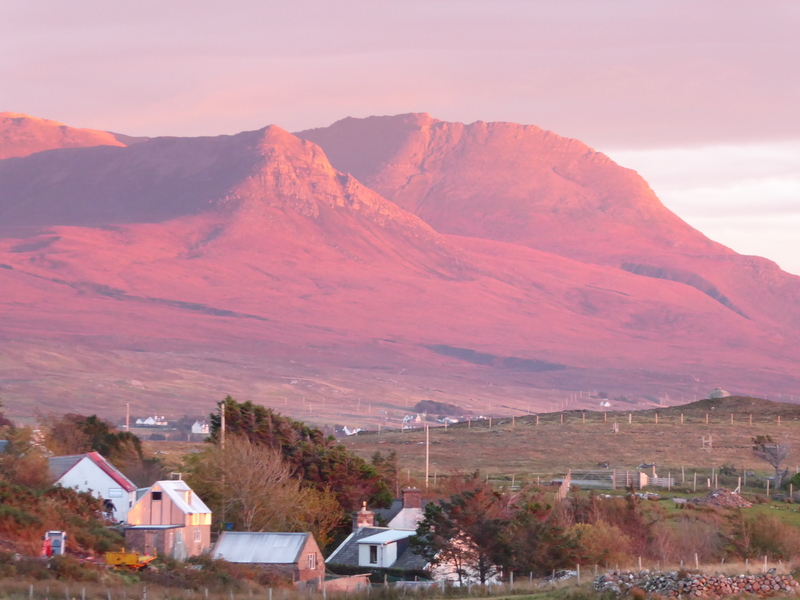 A gallery of photographs taken in and around Coigach to let you see what to expect in this fantastic setting. 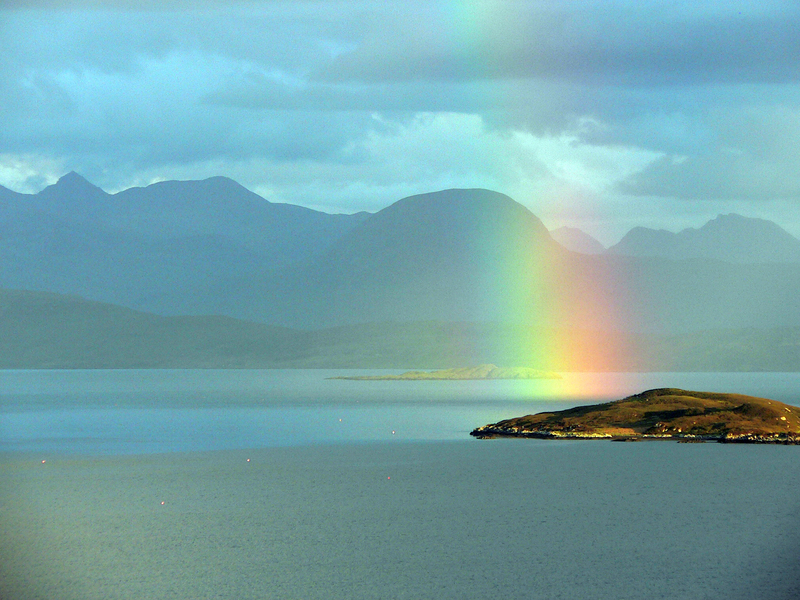 You may note that the sun doesn’t shine every day – but that despite that the area can be spectacular. 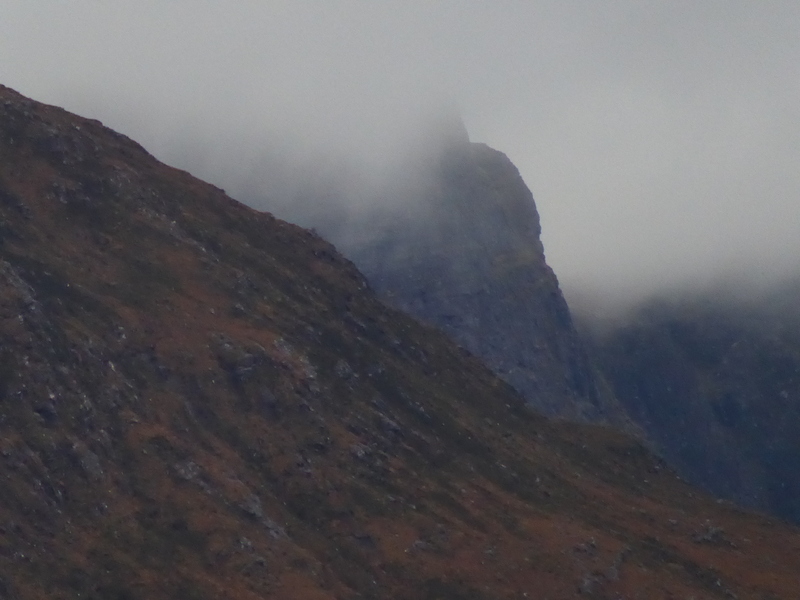 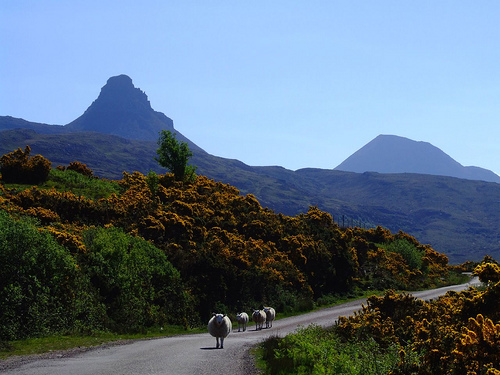 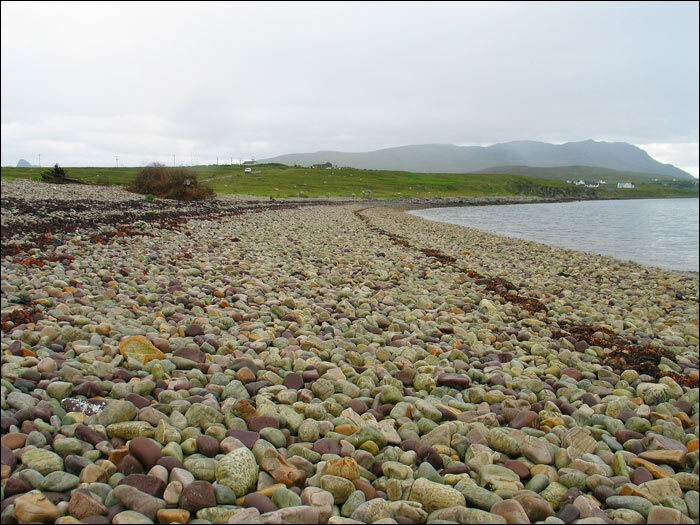 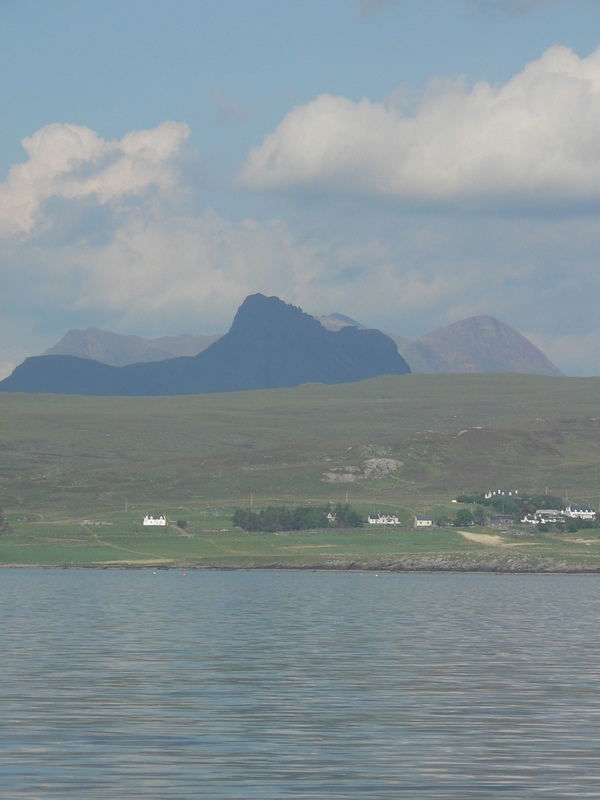 There’s lots more photos of Coigach online, and if you’re a Facebook follower why not take a look at the ‘Achiltibuie Appreciation Society’ page for more photos and more about the community. 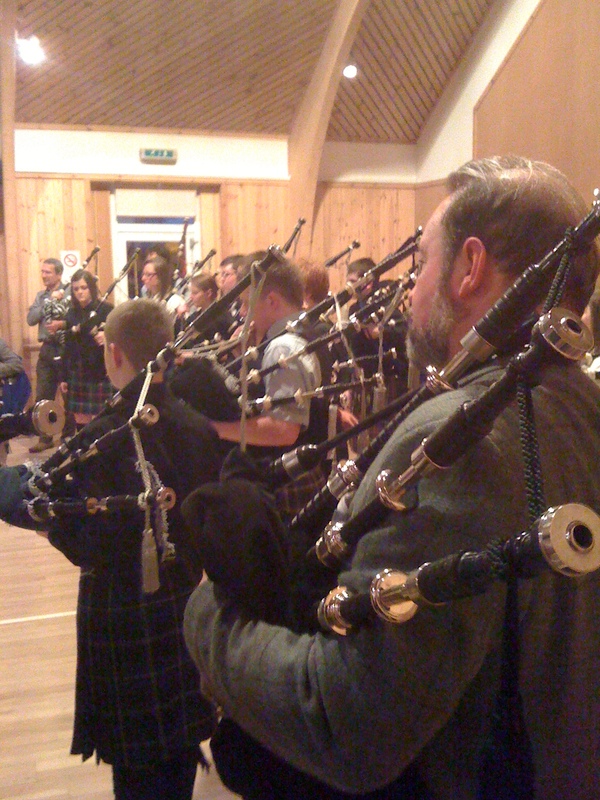 The skirl of the pipes in the community hall. 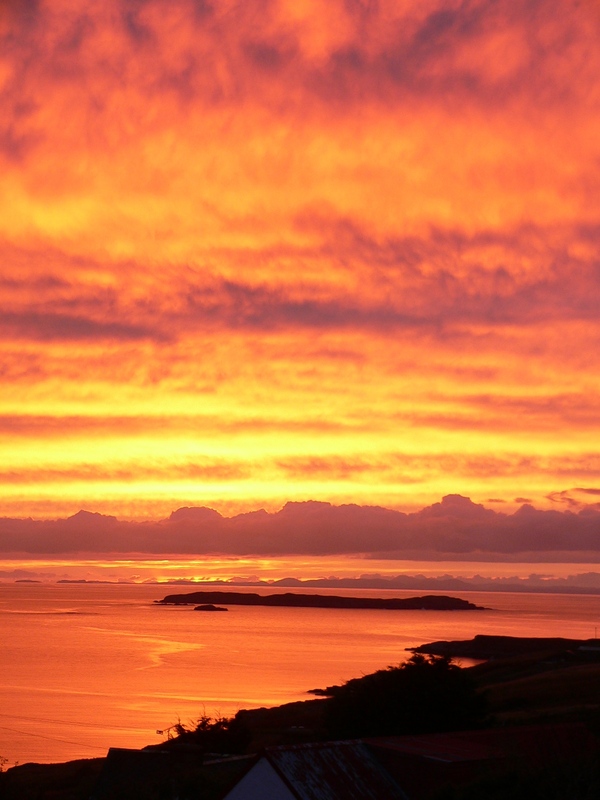 Incredible sunset, taken from Summer Isles Croft and untouched by Photoshop! 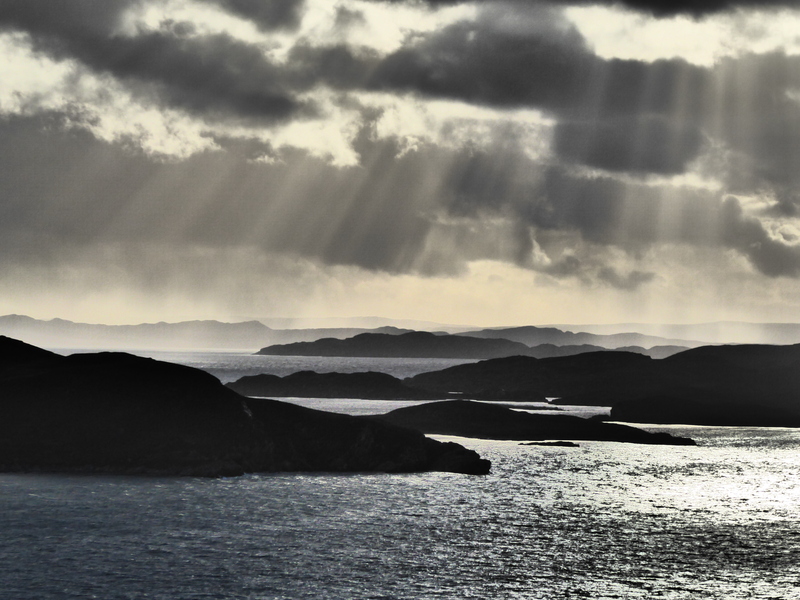 Looking across one of the Summer Isles (Glasleac Mor) over the Minch to the hills of Harris in the Outer Hebrides on the horizon and the Shiant Isles to the left. 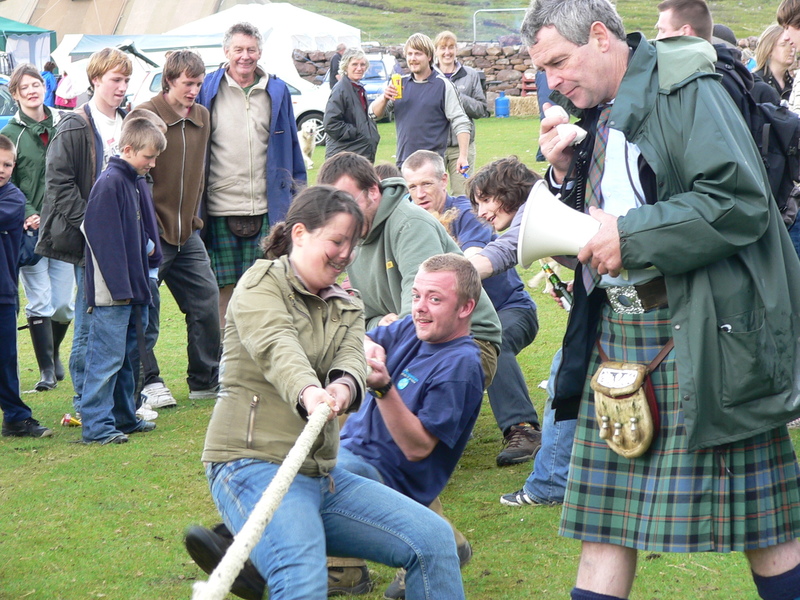 One of the many events at the Coigach Gathering – held every summer on Badentarbet green. 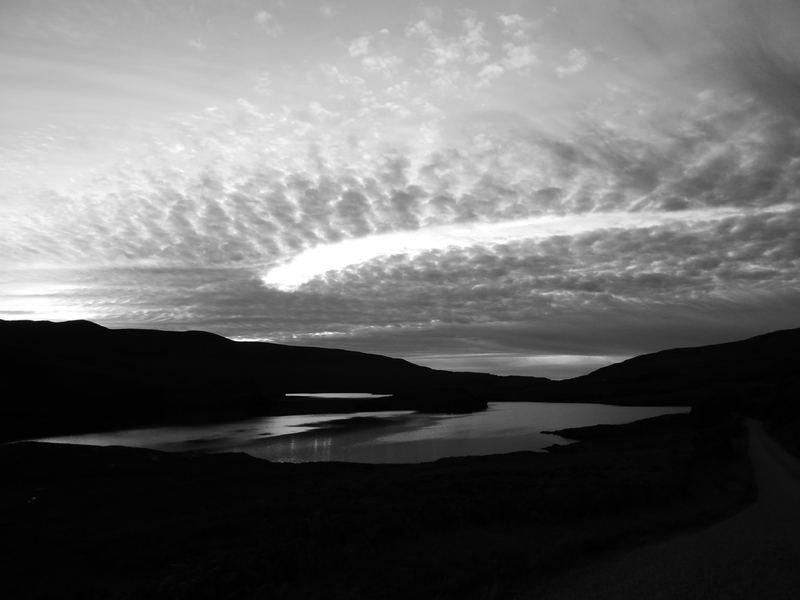 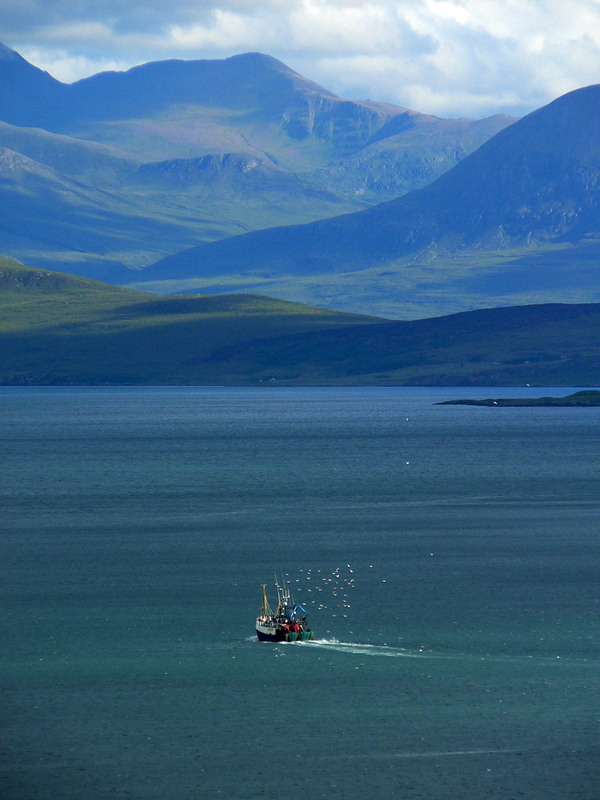 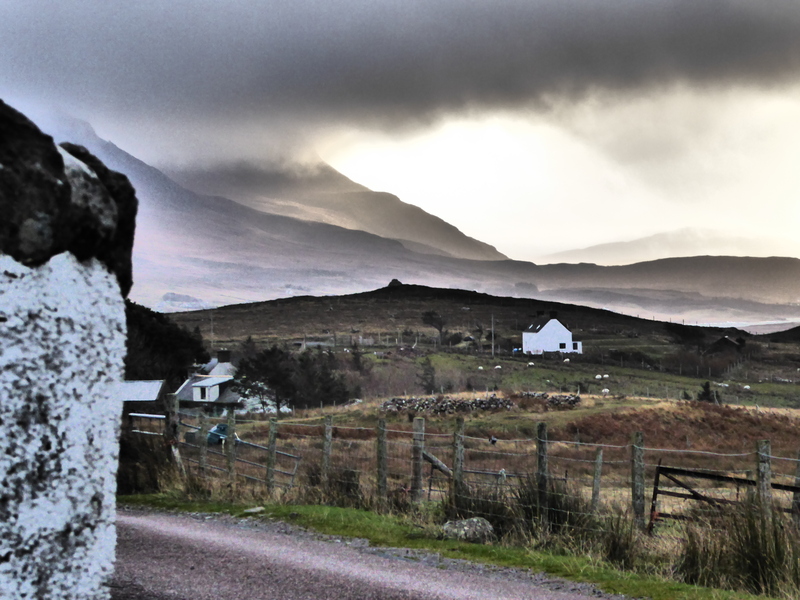 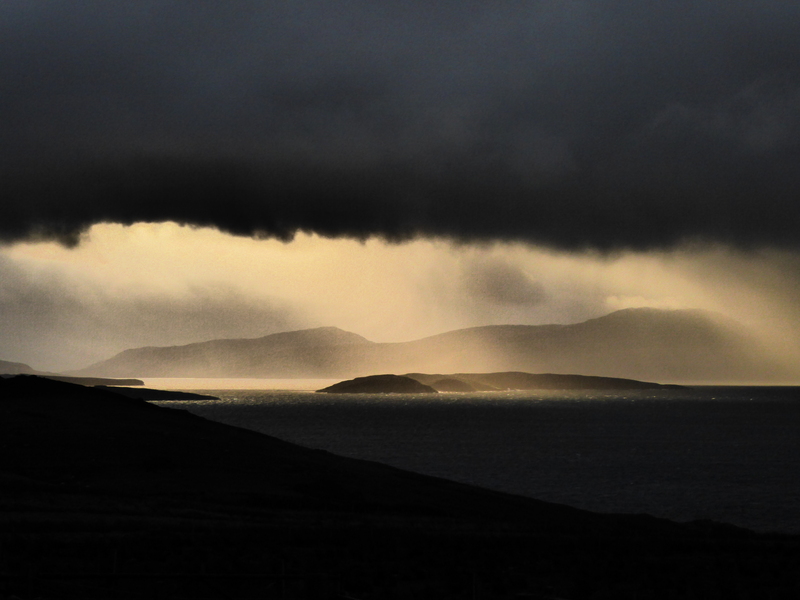 Heading home towards Ullapool with the catch, in front of Summer Isles Croft. 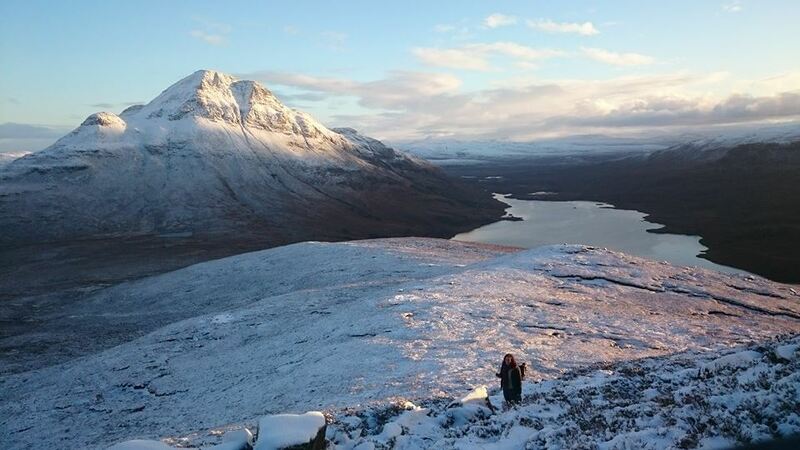 A winter walk up Stac Pollaidh (aka Stack Polly) looking across to Cul Beag. 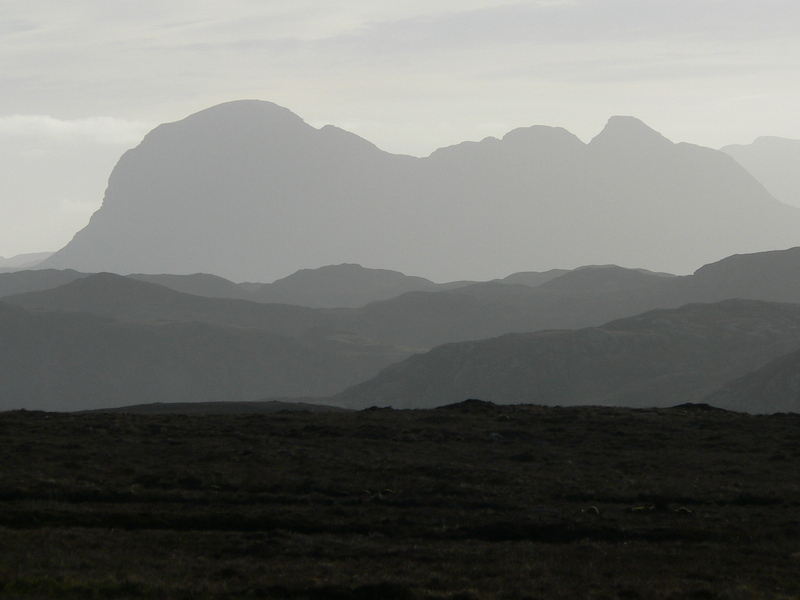 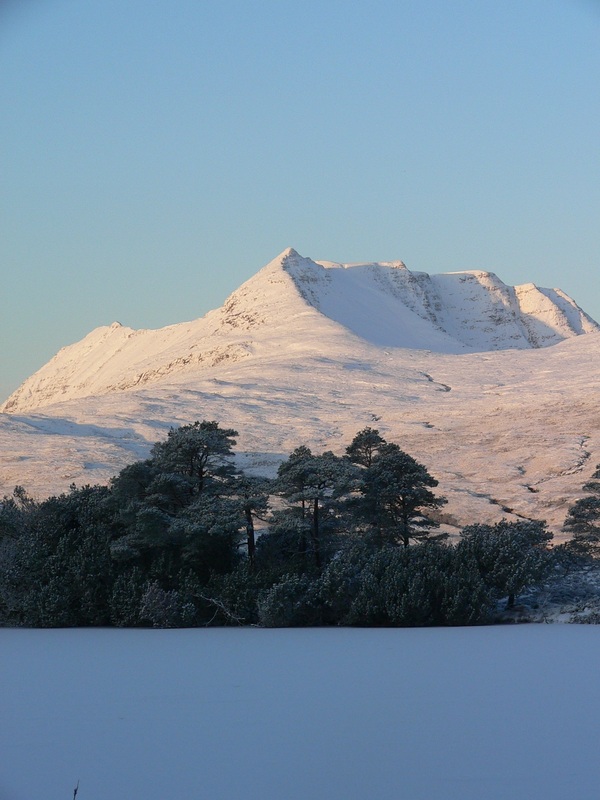 Ben Mor Coigach on a crisp winter’s morning.